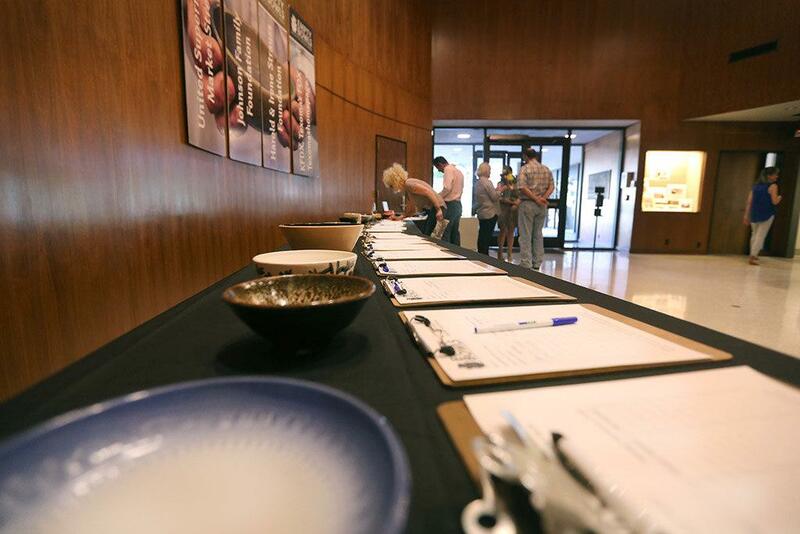 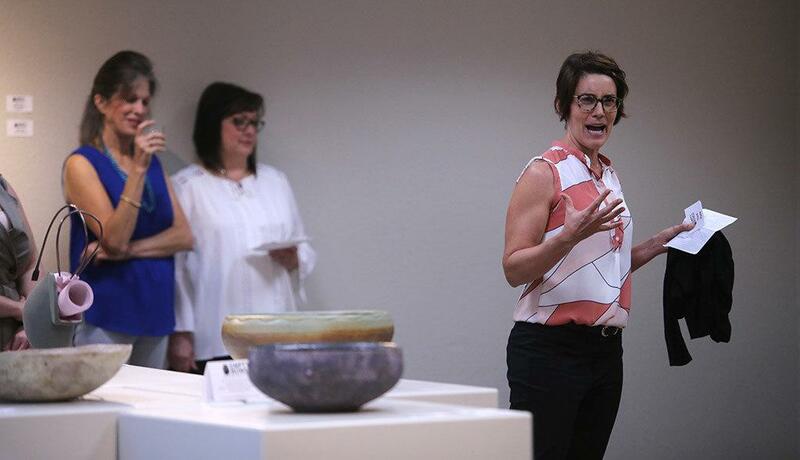 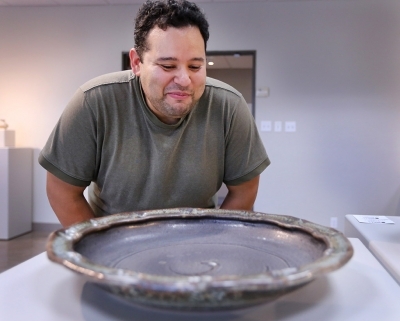 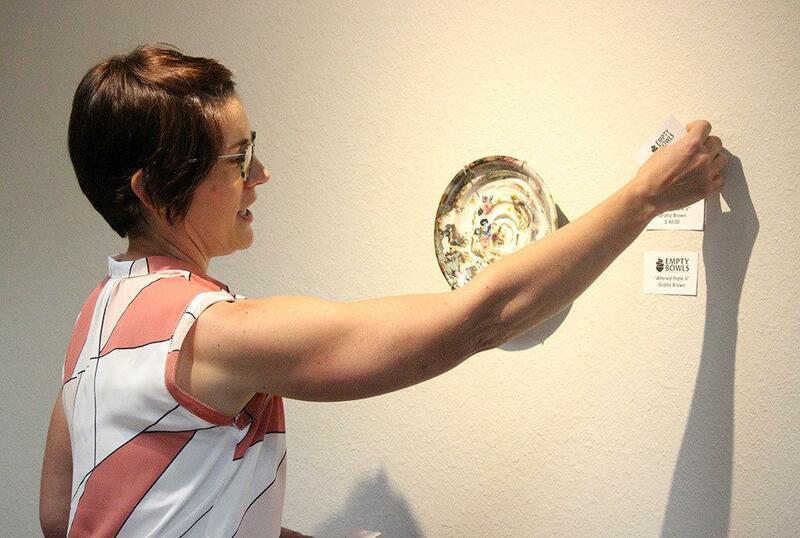 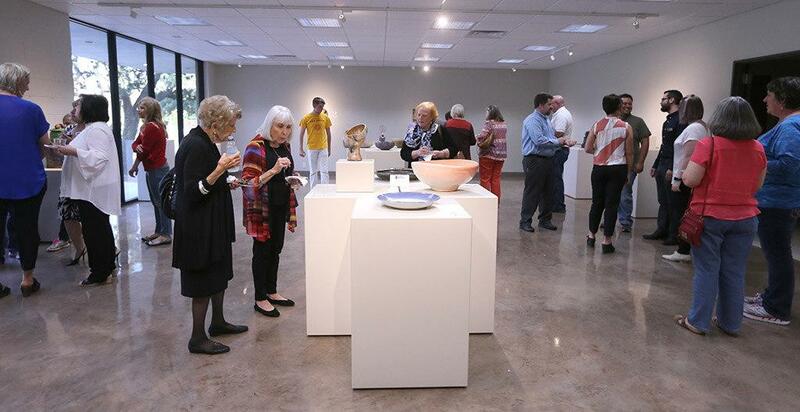 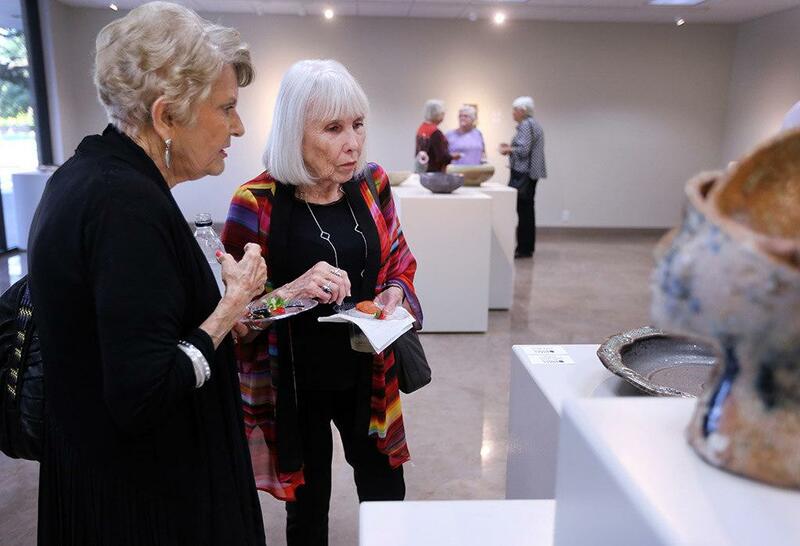 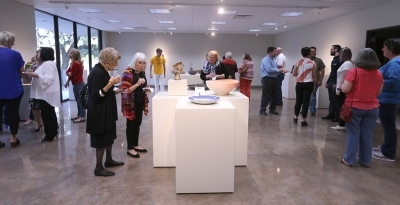 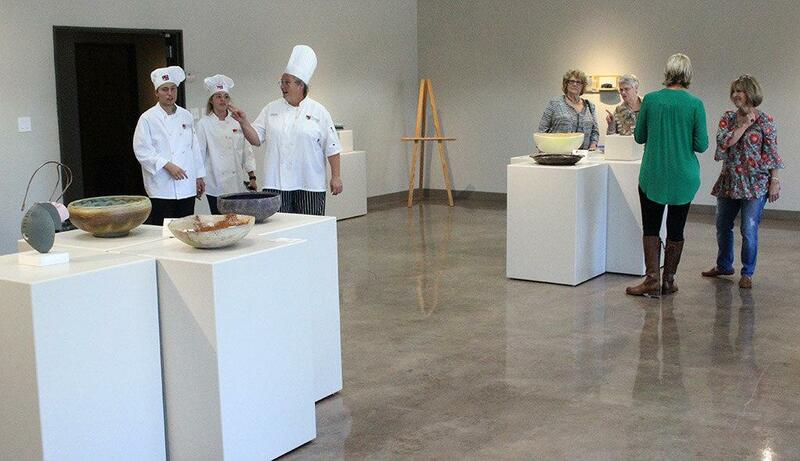 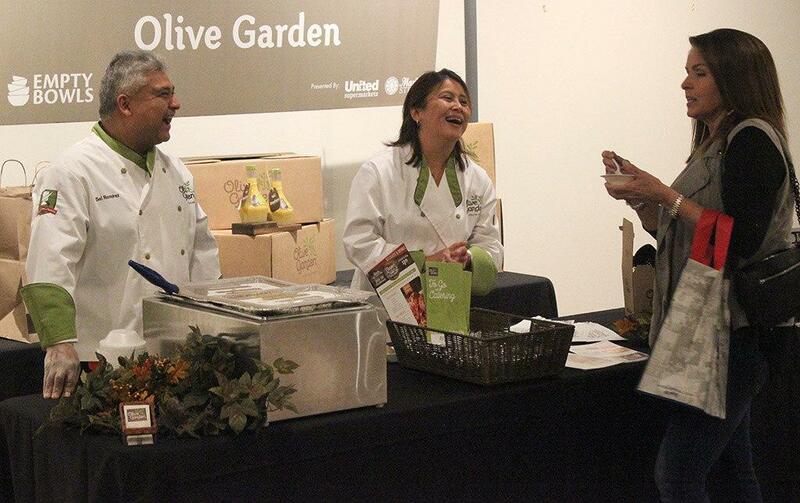 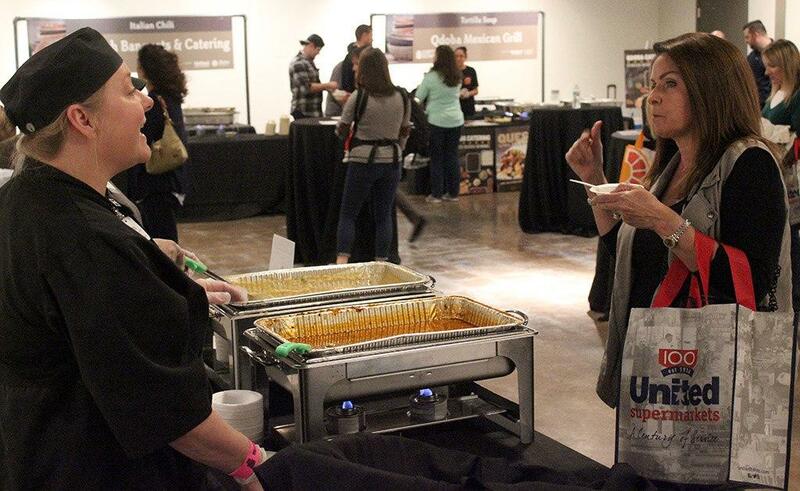 From the nationally crafted art pieces that symbolize hunger to the more than 1,000 bowls donated by the Wichita Falls community and to raise awareness for food insecurity in the community, the sixth annual Empty Bowls took place Oct. 10 at the Wichita Falls Museum of Art. 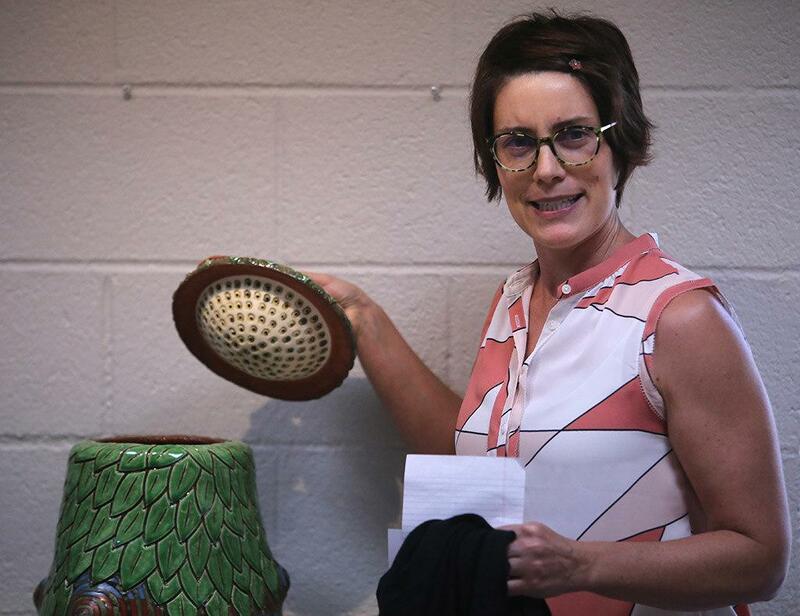 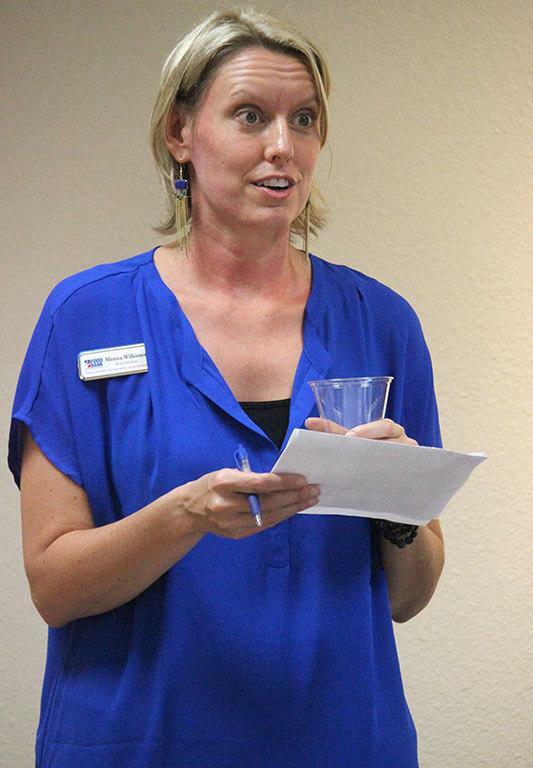 Tanya Gillen, Empty Bowls chair, said the engagement, support and donations for the Wichita Falls Area Food Bank from the “great crowd” encourages her every year. 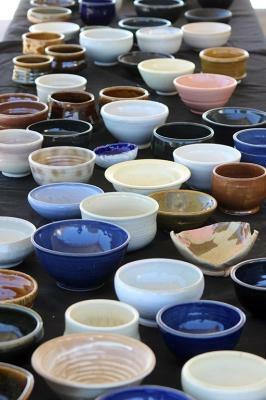 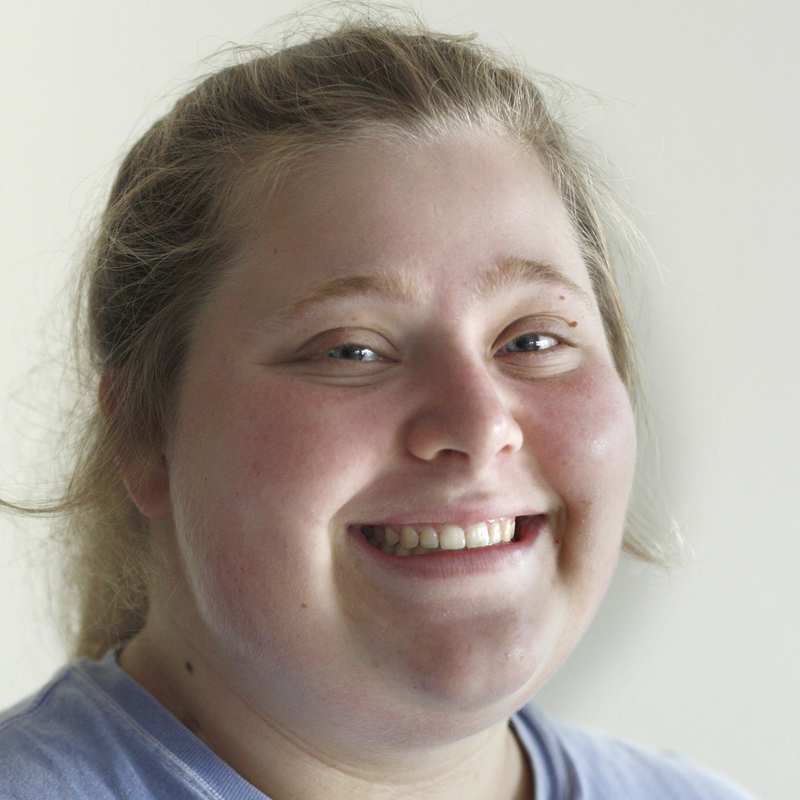 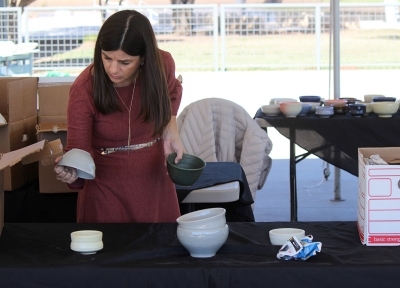 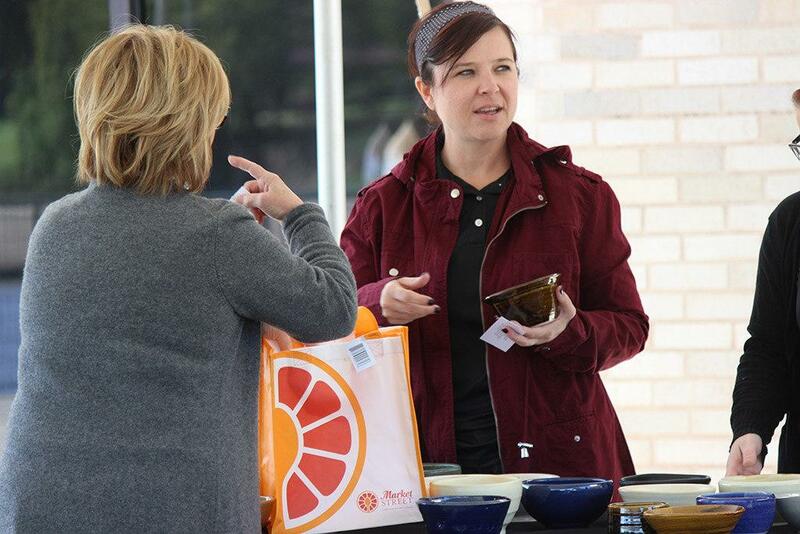 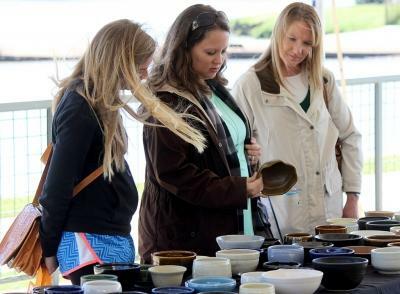 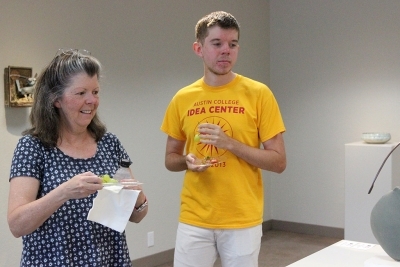 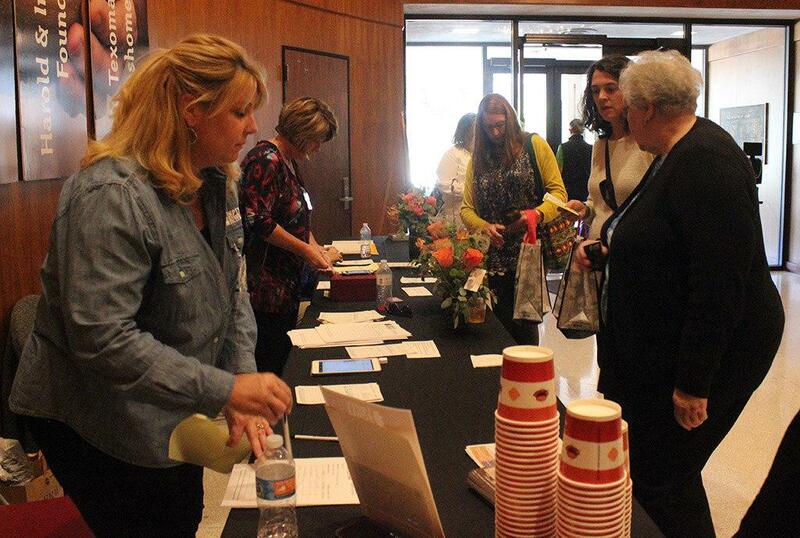 Like Gillen, Monica Wilkinson, Empty Bowls and Wichita Falls Area Food Bank chair, said it only took one visit to the event to spark her desire to help out. 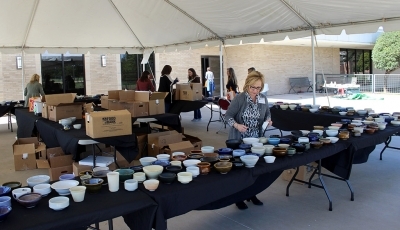 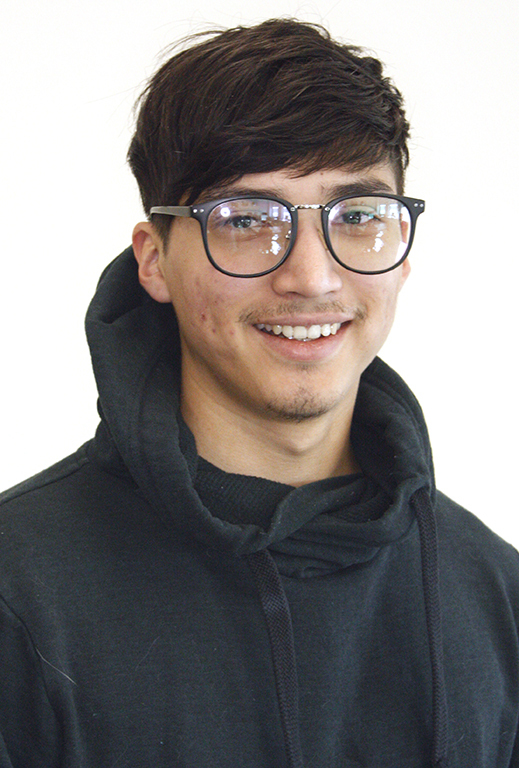 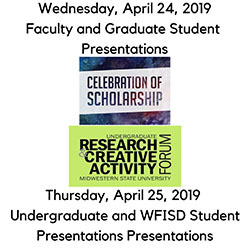 Along side the committee member’s efforts, students and community members go to the Fain Fine Arts art department and make bowls to donate for the event, and volunteers help run the event start to finish. The bowls represent the idea that some people might not have anything to put in their bowl at night, so those who bought a ticket were able to pick out a bowl to take home to think about those less fortunate in the community. 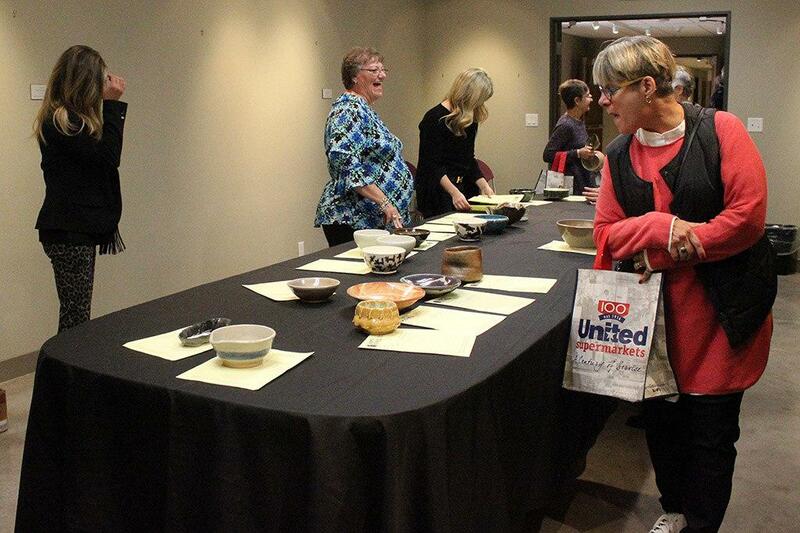 All the money raised goes to the food bank for education programs. 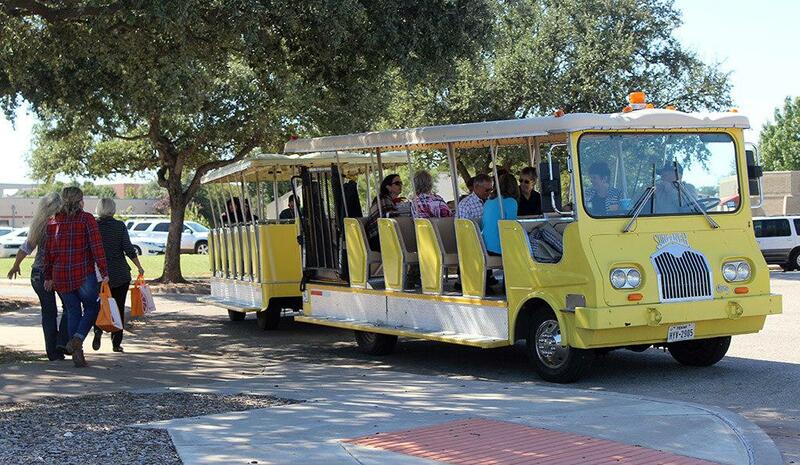 Tickets were $40 a piece, and in past years Gillen said most of the money is collected from donations. More than anything, Gillen said this event is meant to raise awareness for a significant portion of the community. 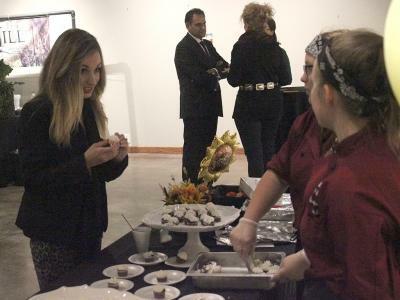 According to the Wichita Falls Area Food Bank, one in six area residents are food insecure, and that is the central focus of the event. Empty Bowls 1 from Bradley Wilson on Vimeo. 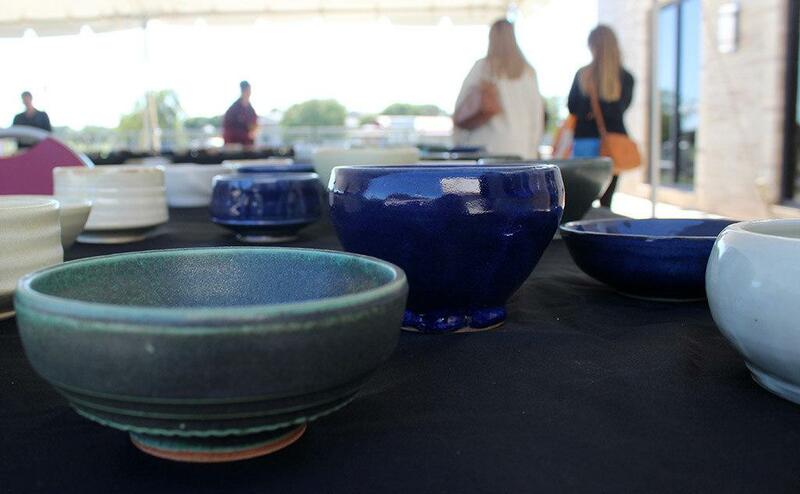 Empty Bowls 2 from Bradley Wilson on Vimeo. Empty Bowls 3 from Bradley Wilson on Vimeo.